The proposed 65-foot-tall development will yield 8,512 square feet, with 6,725 square feet designated for residential space. It will have ten residences, most likely rentals based on the average unit scope of 672 square feet. The steel-based structure will also have a cellar, rooftop, and a 35-foot-long rear yard. 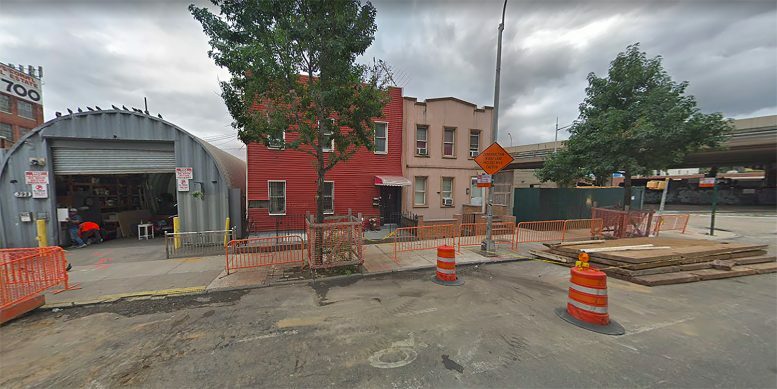 Be the first to comment on "Permits Filed for 390 Leonard Street in Williamsburg, Brooklyn"